Good design has the potential to improve the health of the general public in various ways, from encouraging physical activity and improving mental health, to helping create more cohesive communities. 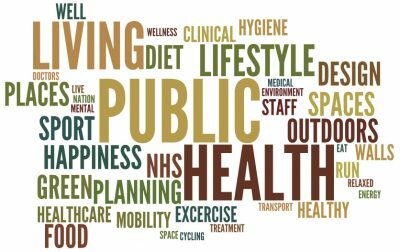 This Masterclass will examine what can be done in the built environment to help improve public health and well being, with a particular focus on the role of planning in this process. We will examine why this an increasing important issue and explore examples of best practice. This will introduce toolkits that can assist in this process and discuss how lessons learned can be practically applied in the planning and design process. Non-members price: £95+Vat per place. Please follow the link to book online.